Conference Speakers well on their Presentaitions! Remember typing into a text box? Of course • You do it all the time. What would you build if you had the ability to create your own? 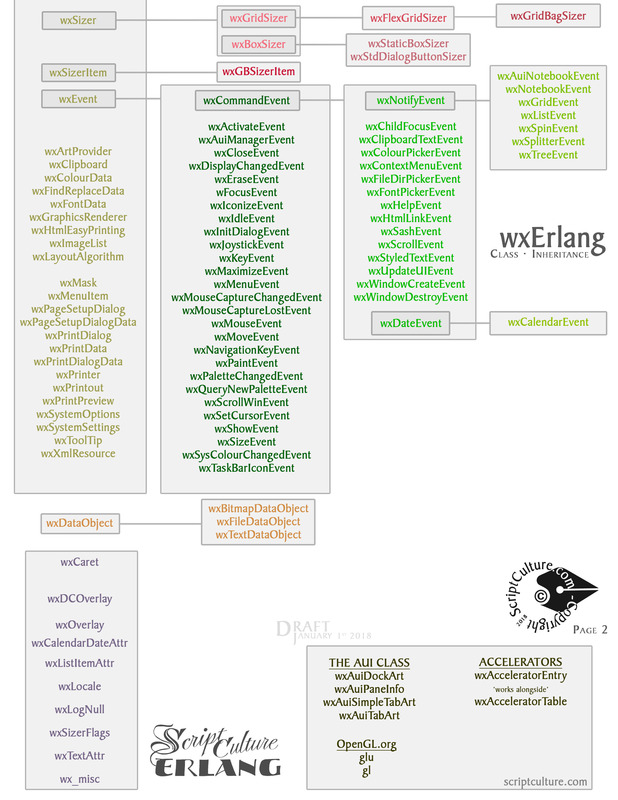 WxErlang's most sizable module, wxStyledTextCtrl(wxSTC), is equipped to fashion the powerful & colorful text box you desire. 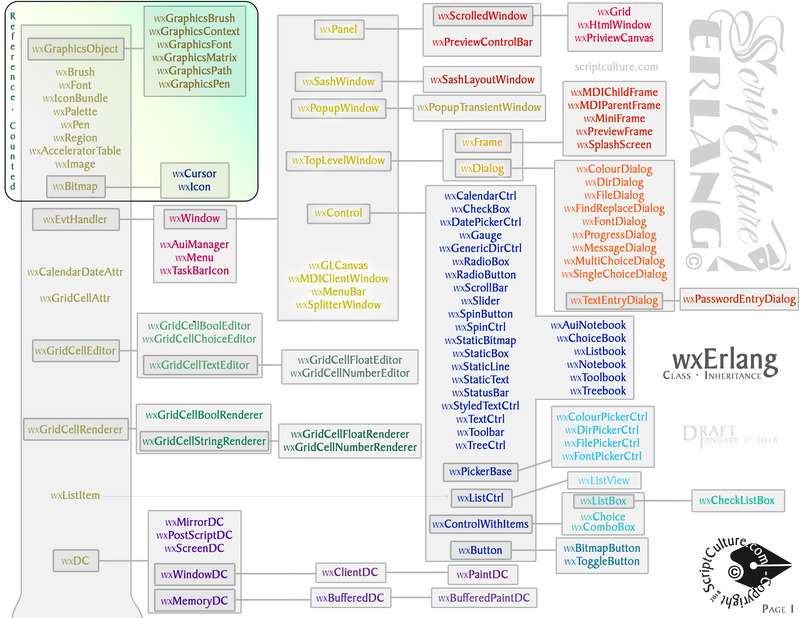 With 400+ functions & 26 events, wxSTC is the entire Scintilla source-code-editor neatly (text)boxed up. This talk simplifies this maze of a module by showcasing features & discussing their design. By the end, you'll be line-marking, autocompleting & of course, stylin' text.